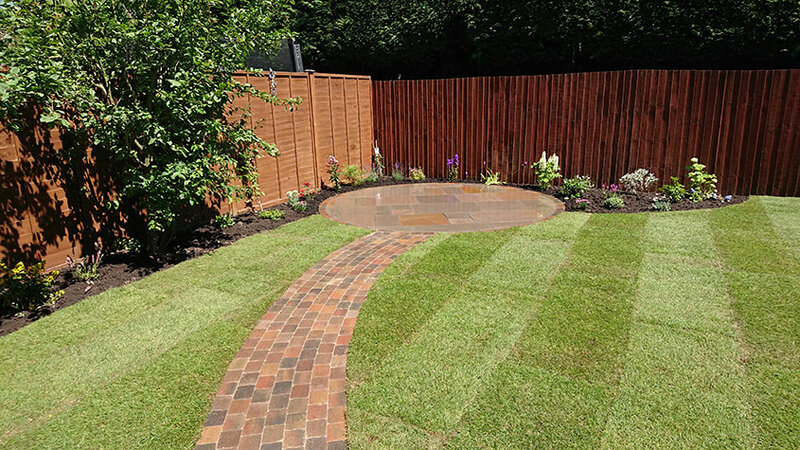 Creating a great space for the whole family. 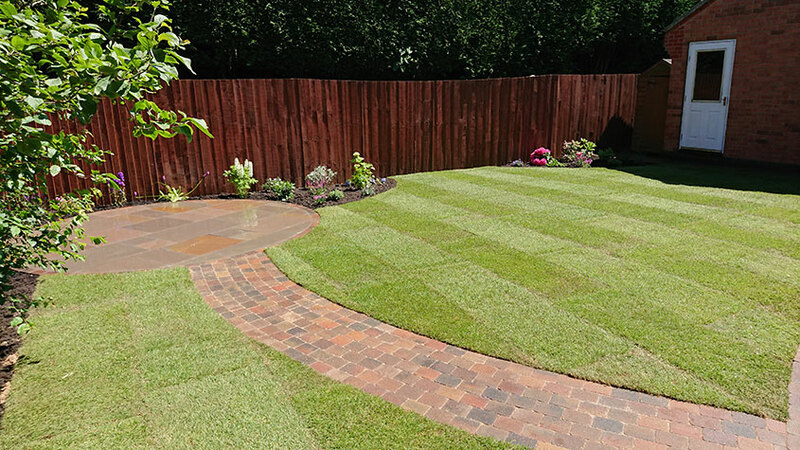 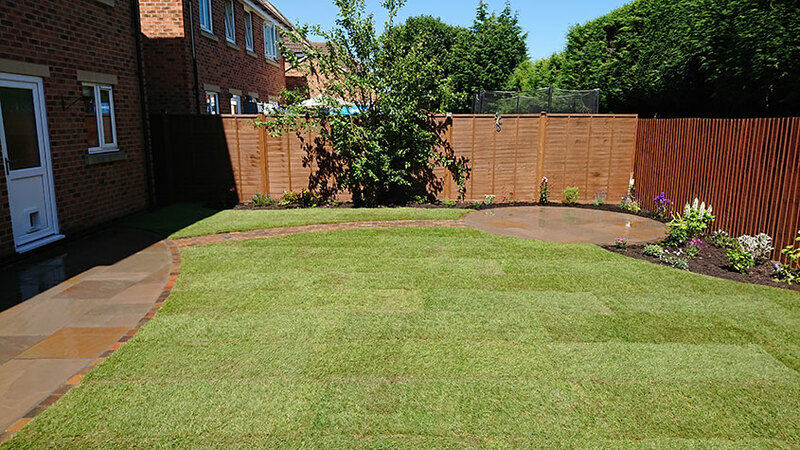 We transformed this garden into a beautiful space the whole family could make use of. 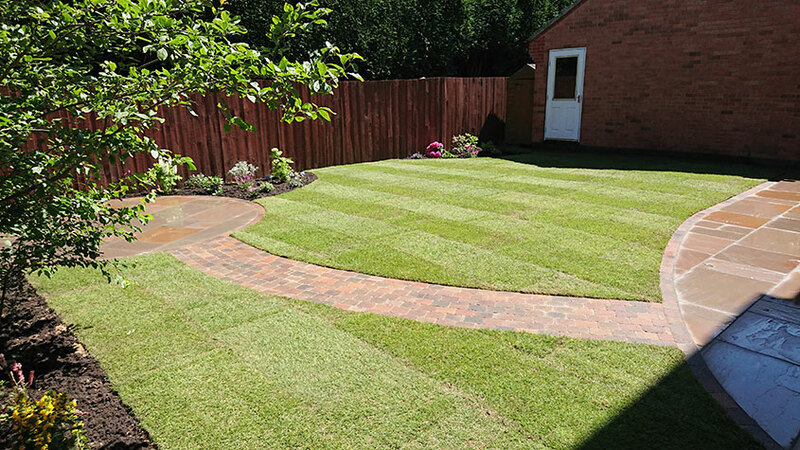 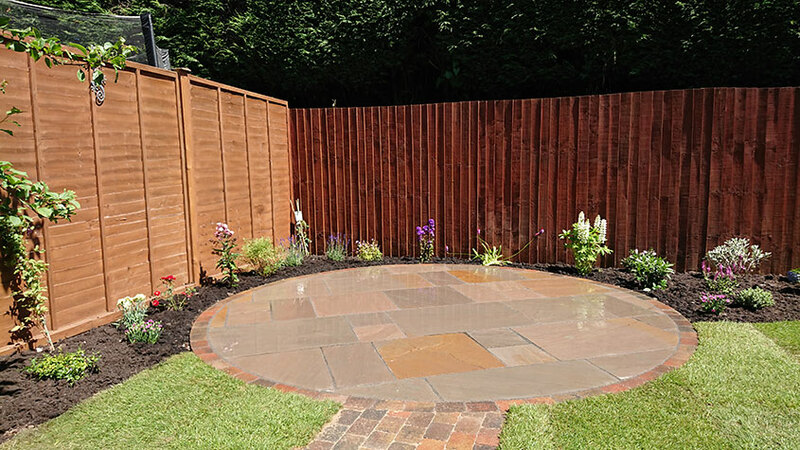 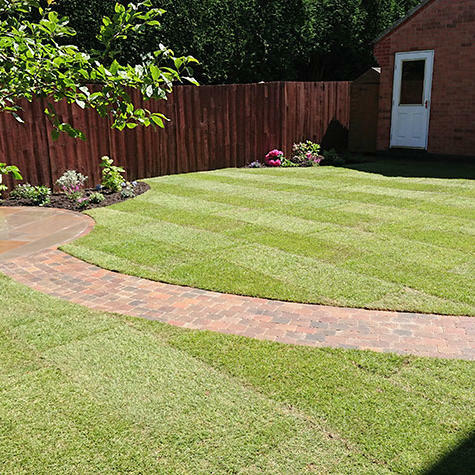 A cottage-style garden was requested and we duly obliged with 'Raj Blend' natural sandstone for the patio with a curved brick path leading to it.